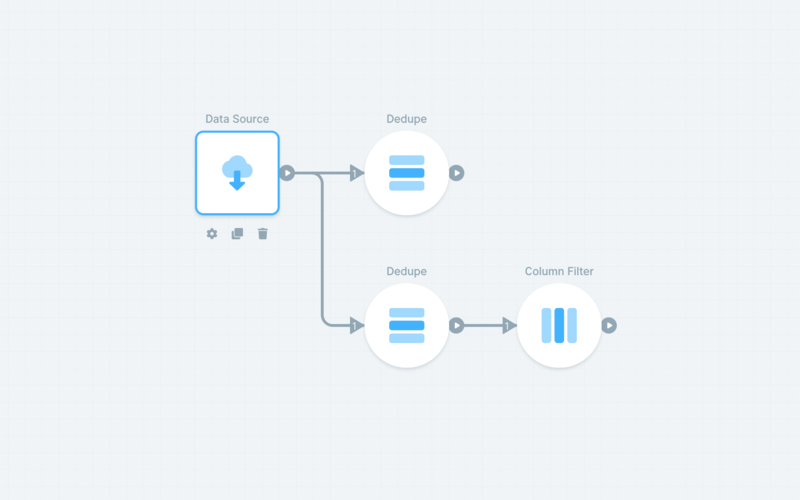 Work with large data sets, build self-documenting flows, collaborate with coworkers, and more. Parabola can perform all of the data transformations you've gotten used to in Excel, and can do it automatically with live data. Tired of laggy Excel spreadsheets? Parabola can handle large data sets that would crash Excel. You can also connect directly to your data sources, eliminating the manual work of exporting your data to get it into Excel. With Parabola, changes to your data are non-destructive. 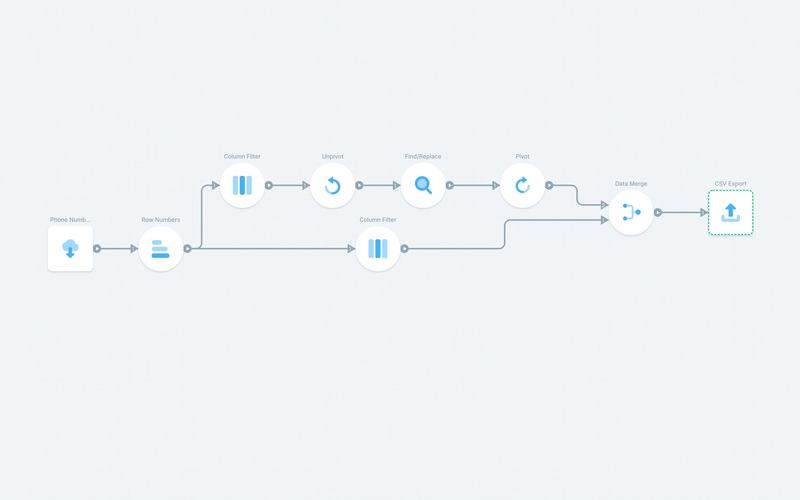 Instead, you build a series of steps that transform your data in a specific way, and you can always go back and see what the data looks like at each step of the flow. Tired of having to upload your Excel file somewhere once you’re done with it? 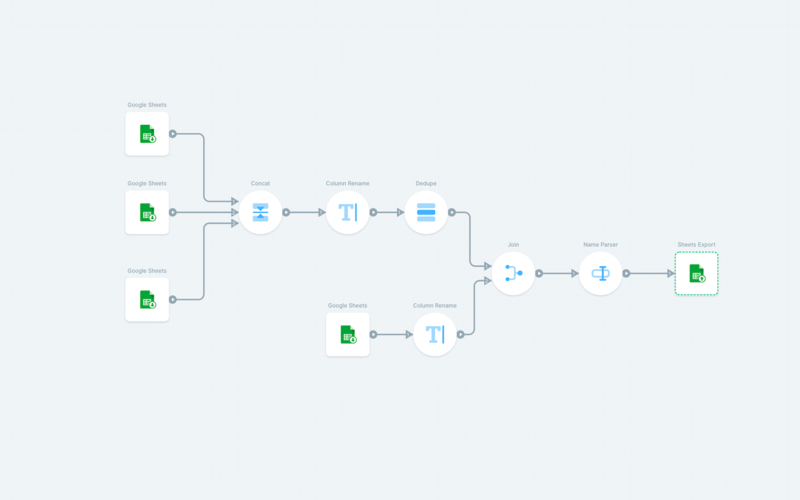 With Parabola, you can push your data straight to its destination automatically, skipping this tedious step altogether. You no longer have to waste hours doing tedious tasks. 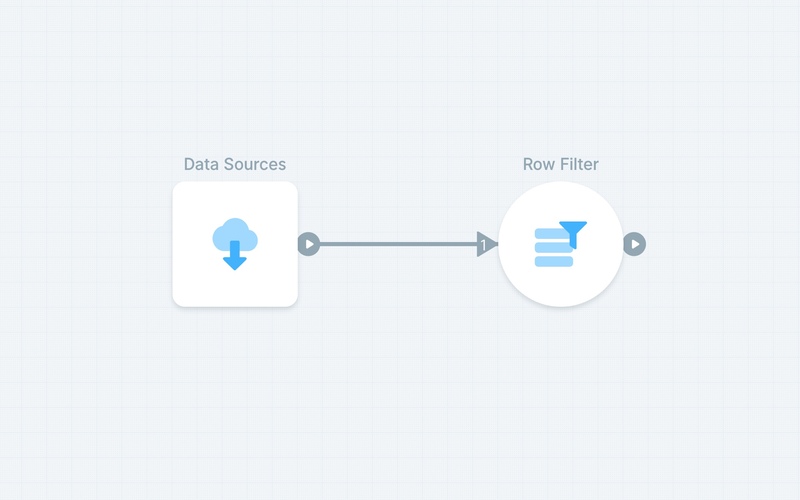 Once you have a flow setup with data sources, transforms, and destinations, you can schedule it to run automatically in the background. 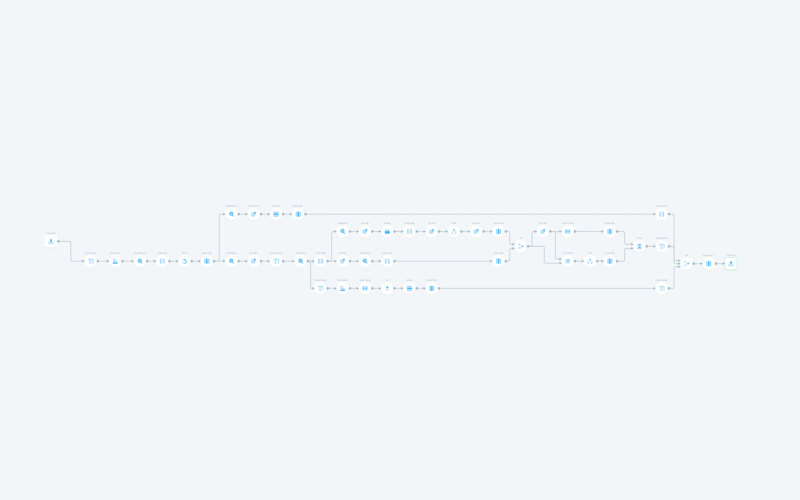 You’ll get an email summary when the flow finishes running. Remove duplicate rows from a table based on criteria that you supply. Choose how many duplicates to keep or merge duplicates.